The year is now 458BC, and roughly 60 years have passed since the temple was completed in 516BC. Our main human character, Ezra, finally enters the story at this point. He is used by God in powerful ways: three times during this chapter, we see that God's hand of blessing rests on him. The question is why? It is immediately obvious that Ezra is a special leader. He is repeatedly described as skilled, learned, and faithful. He set his heart to study God's Word, to obey God's Word, and to teach God's Word. 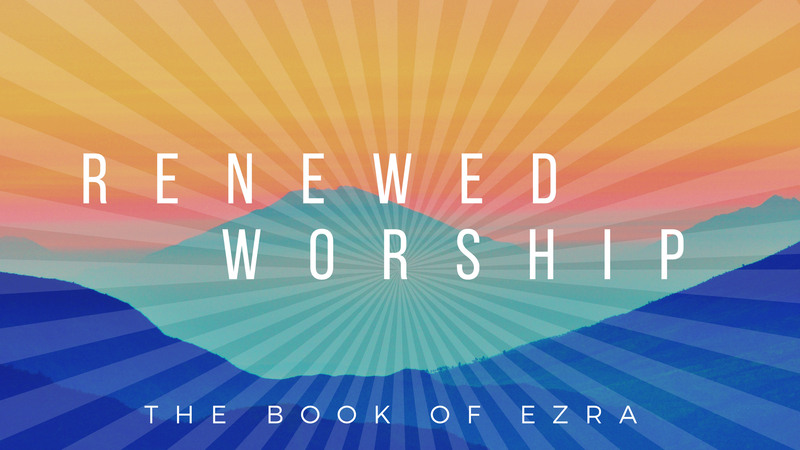 The reason that Ezra is blessed by God is because he was obedient. He wasn't blessed because he knew the right information, or because he taught others the right information. He was blessed because he obeyed God. We'll learn that God's hand of blessing rests on the obedient.